The cord these are made from is one strand dyed in multiple colors. As opposed to some of our other styles that are sewn with different colors, which do cost more. These knitted balls have an wood center. They are a good weight for your manipulations with Cups And Balls. Cheap balls have are often too light making advanced moves too difficult. They also are cheaply made. 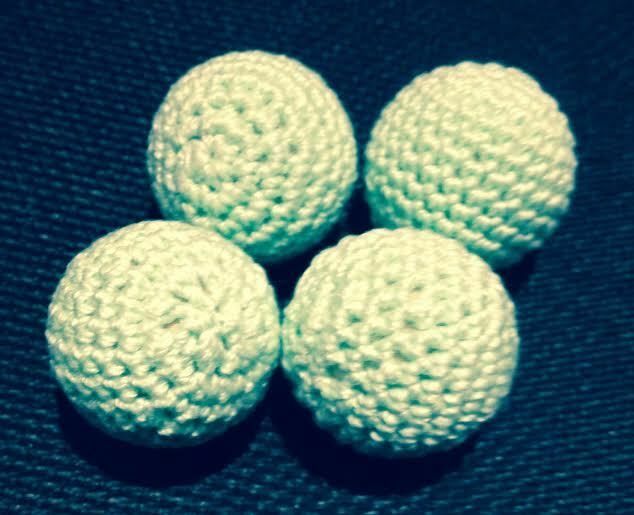 Machine knitted balls have a moving loose fit. Too much extra fabric, with large gaps in the sewing. 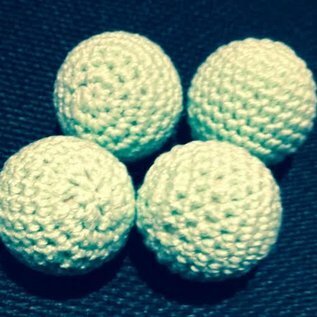 In addition, many cheap balls have fibers that pull and snag when they come into contact with your skin, pockets or table.